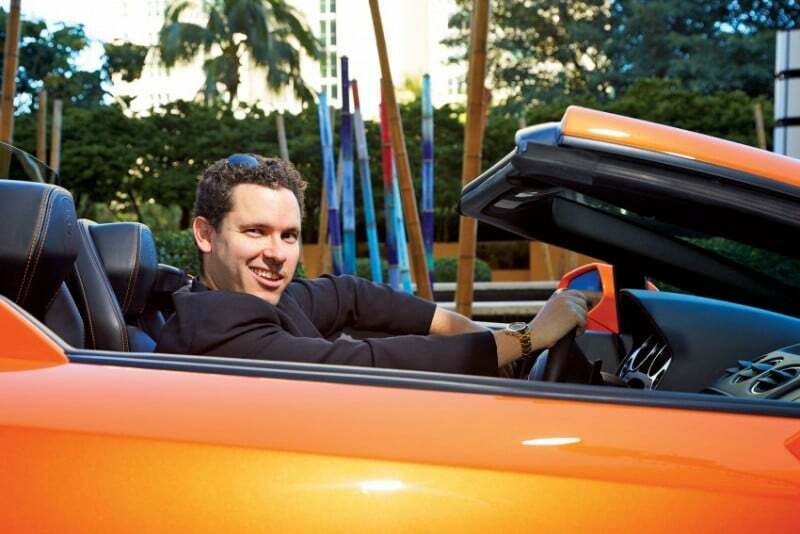 The stock market can be a lot of fun, and on the odd occasion it can be not so fun. But don’t let that schizophrenia put you off because there are some stock market facts that really make the whole thing interesting. Here are our top 10 stock market facts – you won’t see the stock market in quite the same way again after you plug into these stock market facts. The US stock market is the biggest in the world. Trillions of dollars flow through the major and minor exchanges and most people believe the US is the birthplace of the stock market. Not true. The first stock market was started in Antwerp, Belgium, in 1460. That’s a long time ago – a full 32 years before Columbus set foot on American soil no less. New York is now the financial capital of America but it wasn’t always the case. 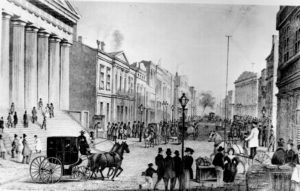 In fact, the very first stock exchange was established on Philadelphia back in 1790. Few would fancy Philadelphia as the pioneer of such an important institution but that’s exactly what it did at the end of the 18th century. It’s no secret that America was settled by people all over Europe, but few people know how and why the legendary street now known commonly as Wall Street was established. Back in 1685 Dutch settlers were constantly being set upon by Native Americans and the British. In order to protect themselves from attack, the Dutch set up a 12-foot high wood stockade across lower Manhattan. Thus, Wall Street, as we know it today, was born. Seats on the NYSE can vary a lot in price, expanding and shifting based on the wider fortunes of America. 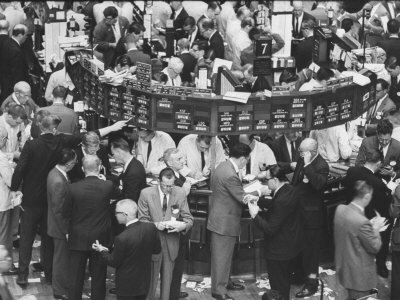 Back in 1999 a seat on the NYSE went for a record $2.650M. Contrast that with the lowest price ever paid back in 1876. The sum then? A measly $4000. That company was the Bank of New York. It got the maiden listing on the NYSE back in 1792, two years after the very first stock exchange was setup in America. There was a lot of fanfare because the Bank if New York was actually established by one of the founding fathers, Alexander Hamilton. Perhaps the highest compliment a stock market company can have is to have a ticker symbol that matches perfectly what it does. The ticker symbol CASH belongs to a financial services company, First Midwest Federal. BOOT belongs to Lacrosse Footwear; arguably the most appropriate ticker symbol you can find in the sector. Just imagine how cool it would be if Google had got the ticker symbol SEARCH. The NASDAQ is now a huge, sophisticated exchange, catering only to technology stocks of the highest caliber. But it wasn’t always this way. Back in 1971 when the NASDAQ was established, it traded only OTC stocks, really just another term for penny stocks. Ask most analysts and traders on the stock market which month they most fear and they’ll tell you: October. This is because the biggest crashes in Wall Street history have occurred in October. The 87 crash took place in October; so too did the 02 and 08 crash. 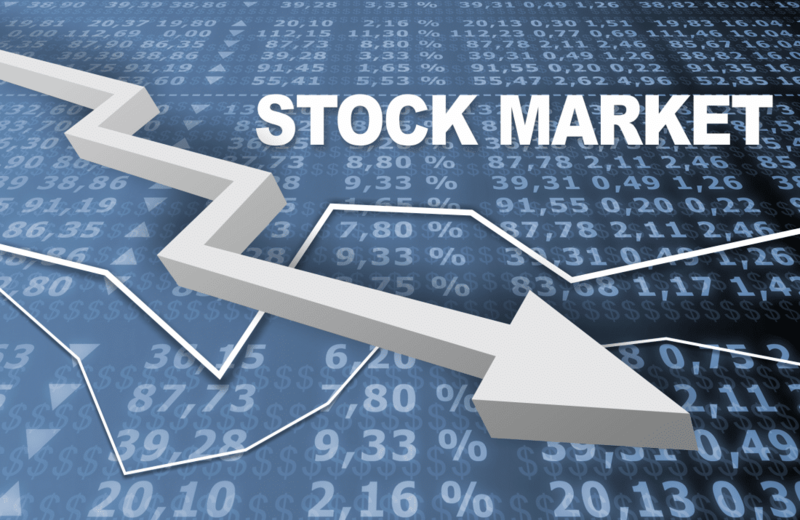 Those are ten of the most interesting stock market facts – fact number eight about penny stocks is very compelling. 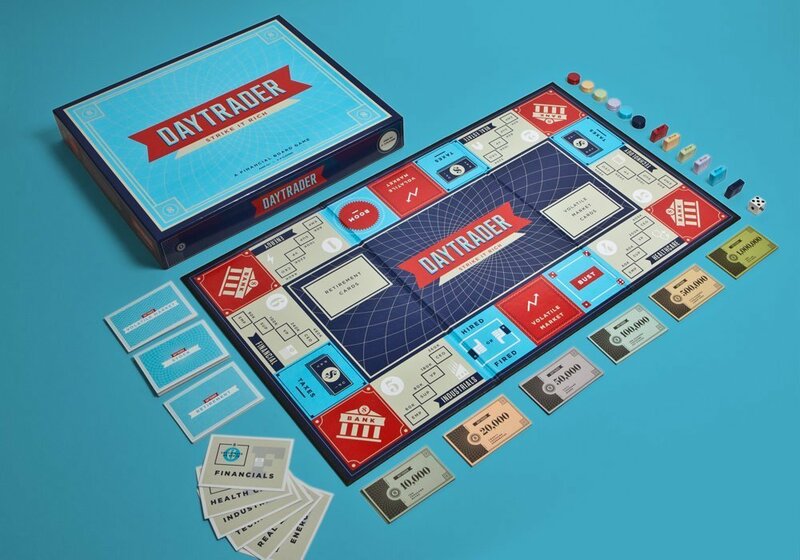 Stock Market Board Game: 3 Top Games How I Made 2 Million In The Stock Market: The Book That Changed It All Stock Market For Kids – Why You Should Educate Them About Stocks You Can Be A Stock Market Genius Should I Get Out Of The Stock Market? 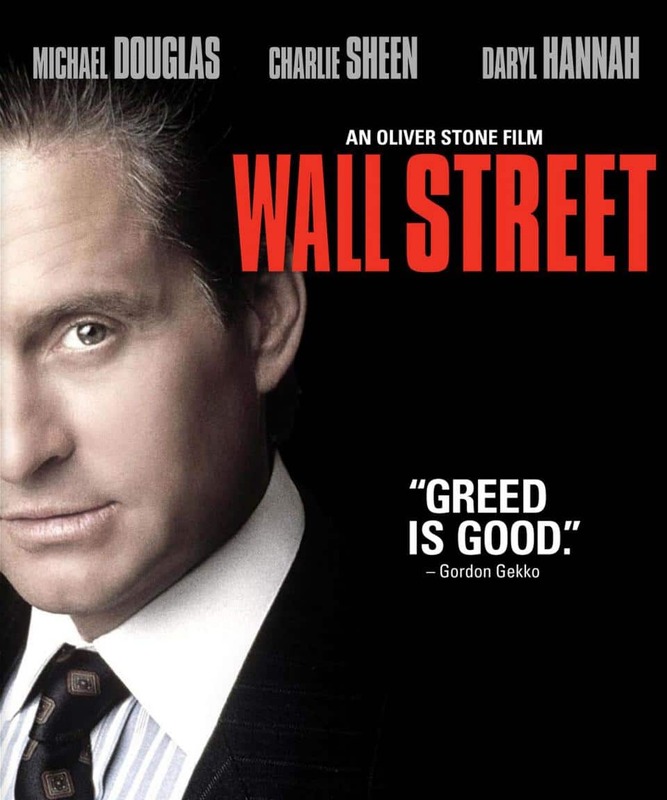 Here’s The Truth Is This The Best Stock Market Movie Ever?